A research proposal is a document used to justify the probability of studying a specific research problem. It is designed to present the research outline and research processes that are needed to be done to achieve a certain result, which may change or vary depending on the improvements of the research study through time. 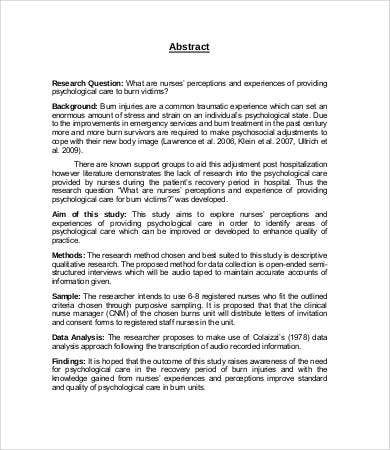 As a summary of a proposed research, a research proposal must provide concise information about the topic of the research study and the questions that shall be answered to provide benefits to the people to whom the study can be of help of should it push through. A coherent research plan should be able to cover the area that a study wants to focus and shall give improvements to the current situation or the status quo should the study be applied in real life. 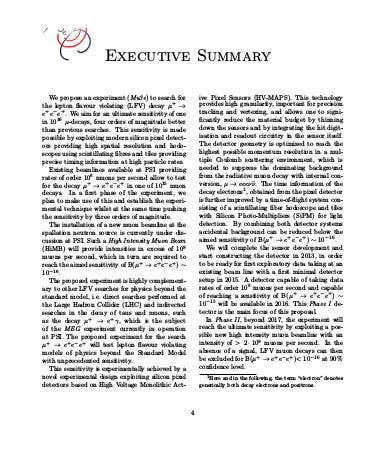 You may use our Proposal Template samples as a references in creating your own proposal papers and other related documents. 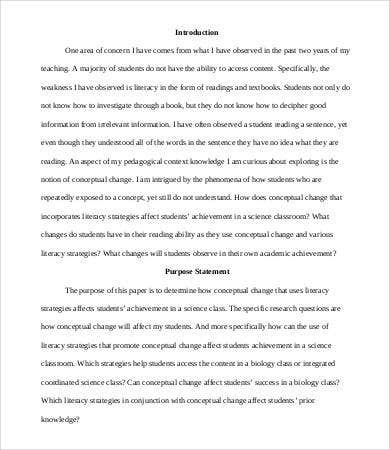 A research proposal should be able to justify the need for a proposed study to be continued and the possible means that it can be conducted considering the variables that have to be presented and studied. Research proposals vary in the information that it contains as different studies also have different research standards that are needed to be followed, depending on the nature of the subject of study. In writing your research proposal, you must be able to enumerate items like the goal of the study. As a researcher, you need to be clear on what accomplishment your paper will have should it be finished. Getting a precise idea on the research problem of the topic that you are to study will allow you to present your proposal better. Also, it must contain the benefits of your paper. Enumerate the specific group of people that can use your research paper in improving their way of life or a number of their functions. Formulating a research problems requires you to present what is the change that you wanted to do in the system that you are to study. 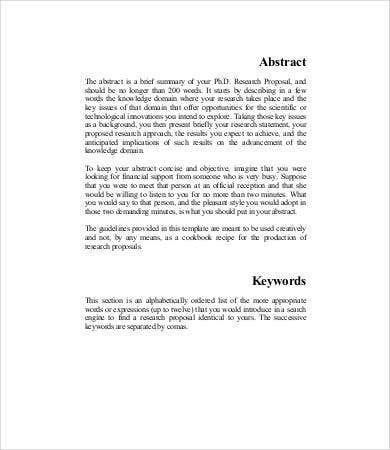 You may use our downloadable Writing Proposal Template and Research Proposal Template samples as a reference for the structure that you need to follow in writing a research proposal. 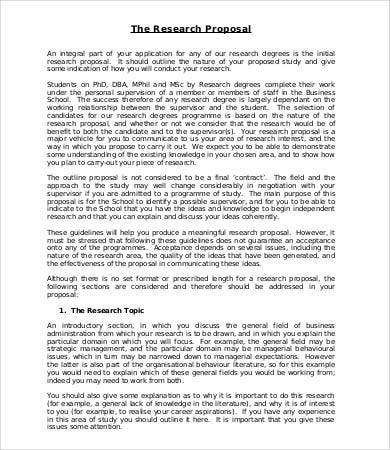 Research proposals must contain a list of facts and other evidences that can back it up in persuading the panel who will approve the continuation of your research study. 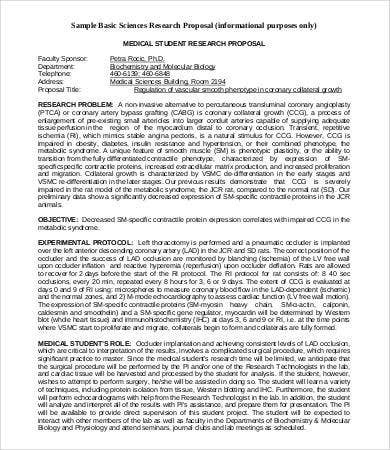 Also, the proposed methodology should be applicable to the study that you wanted to conduct and can get information on specific data that you want to get in the most efficient and effective way possible. 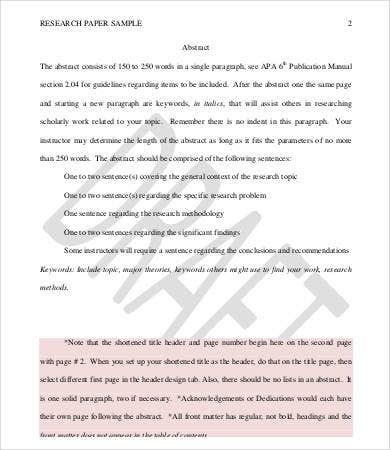 The rules and guidelines in creating a research proposal may vary depending on the research organization or learning institute that requires its students to create a research study. 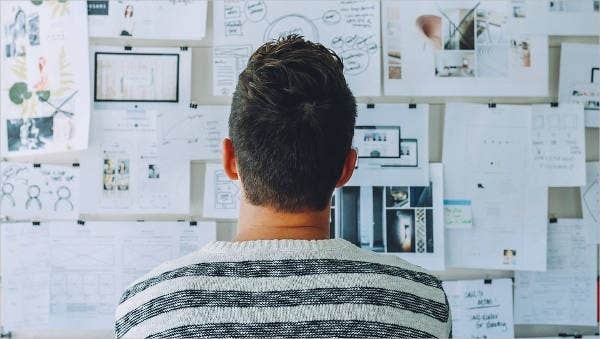 Whatever topic you plan to research about and wherever field it belongs, you must always remember that a research topic and the processes that it might involve once being studied should be realistic and doable. Before presenting a research proposal, you should at least already have an idea of the outcome of your possible study and how you will be able to go there, considering the processes that you need to undergo to get data and relevant information that you are to use as a study basis. 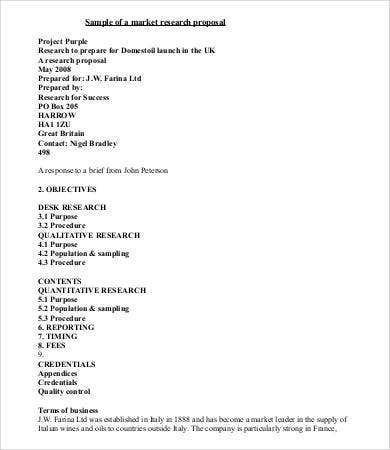 You may use our Project Proposal Template for your reference in creating another kind of proposal.